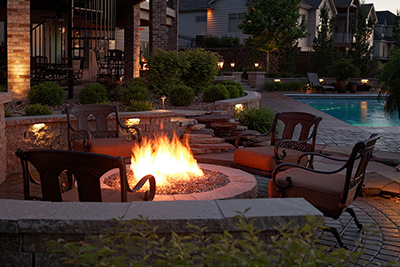 We make your dreams a reality by creating outdoor spaces with wow factor. 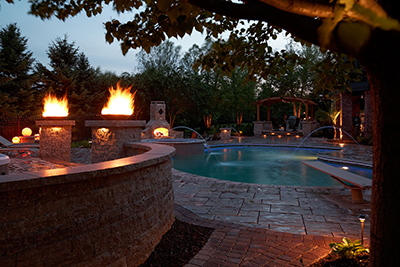 We enjoy bringing our clients' ideas to life with the best construction materials, the most aesthetic designs, and a sincere personal touch. 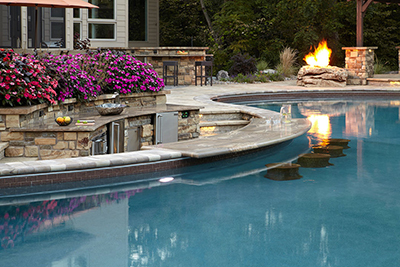 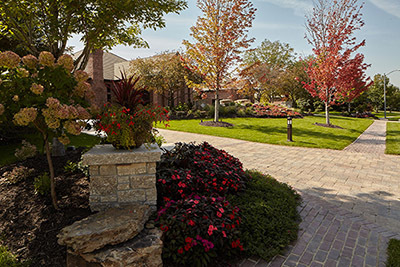 From intricate details to large-scale construction, Elite Landscaping manages every step of your project from permits to scheduling to contractors, so as a homeowner, you don't have to worry about a thing. 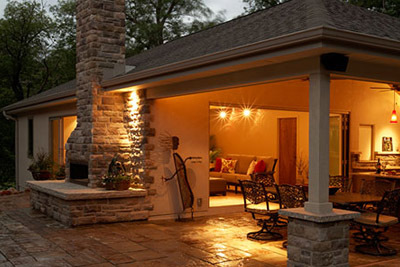 We continually work with our clients to keep your property in peak shape with maintenance, landscaping and service work. 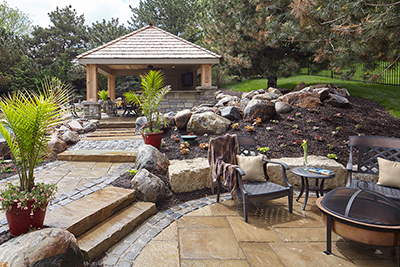 We know our customers love their homes and yards, and Elite Landscaping helps you transform them into one-of-a-kind retreats.